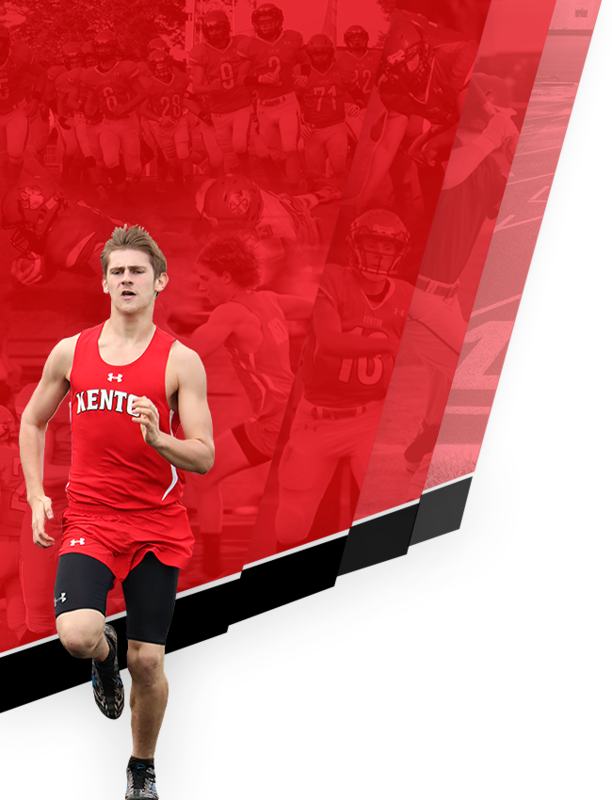 In partnership with Ohio Health Sports Medicine, the Kenton Athletic Department will be offering the convenience of getting sports physicals done in house. 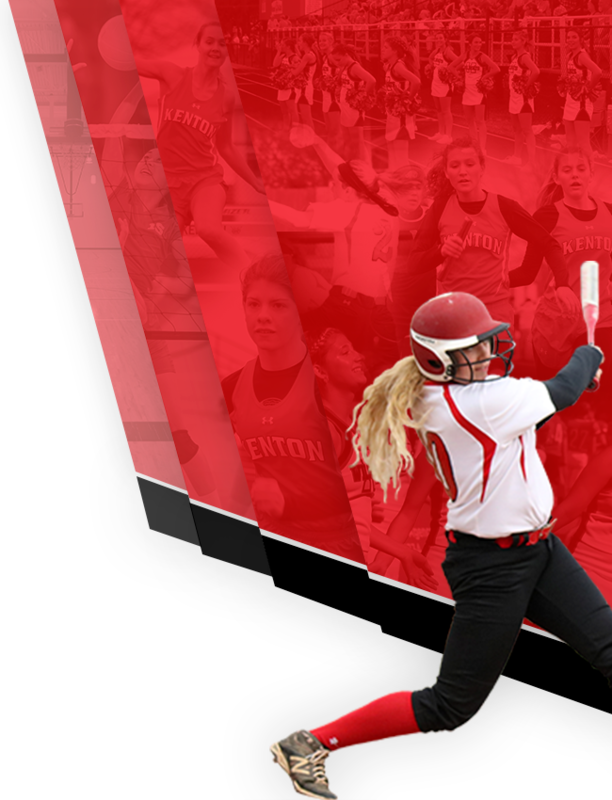 On Tuesday, May 28th, physicals will be provided in the new Kenton Field House with registration starting at 5:30PM and the last check-in at 8:00PM. All middle school and high school student athletes are highly encouraged to take advantage of this service. A $10.00 donation is requested that will go to the Athletic Department. On May 1st, the 2019-20 Physical will be updated on the Final Forms Platform for parents/student-athletes to complete/sign their forms. Once forms are signed, please print the completed physical and bring it to the event on the 28th.